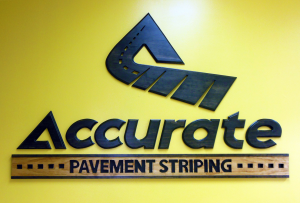 Accurate Pavement Striping, LLC boasts a proven record of getting the job done to client specifications, on time. We proudly serve the Austin, San Antonio and central Texas areas. We are a family owned, insured, and bonded business with over 20 years of collective experience in asphalt striping and lot development. No matter how large or small your project is, we can help you plan, design, and execute your vision.